Monday November 3rd at 8pm. Greenwich Village is the cradle of New York cabaret, and the legendary Duplex has been at the heart of it for more than 60 years. 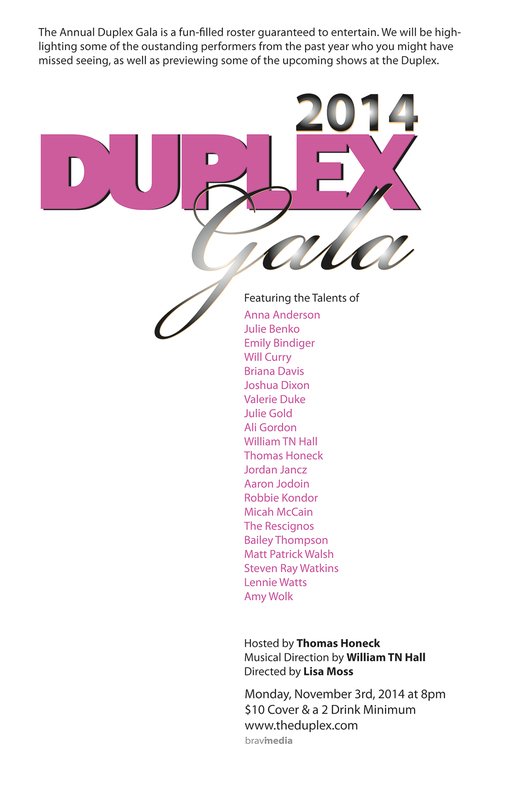 The annual Duplex Gala is a fun-filled evening of entertainment featuring some of the venue’s most outstanding performers from the past year as well as previews of upcoming shows that you’ll want to come back to see in their entirety. 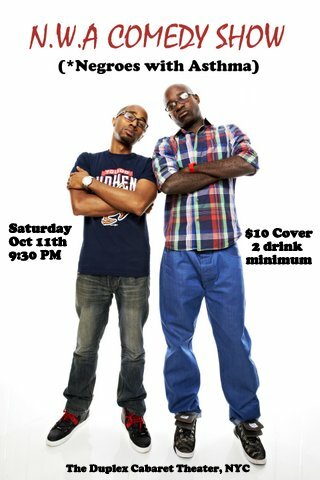 Charles McBee (Laughs on FOX) & Khalid Rahmaan (Gotham Comedy Club) Brings smart, edgy and hilarious stand up comedy live to the Duplex Theater. The comedians featured on this show headline clubs and colleges all over the country and were also featured on MTV, VH1, NBC’s Last Comic Standing and Saturday Night Live. Whether its a date night or a fun night out, you won’t find a better show at a better deal!